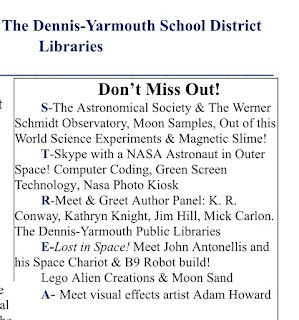 I'm excited to be a part of the upcoming celebration of reading at the Dennis-Yarmouth High School this weekend! Discover New Worlds at the Library will take place on Friday evening, March 29th, from 5 - 7 pm. This is a free event open to all ages and communities, and the theme of the night is Sci-Fi and Outer Space (costumes optional!). 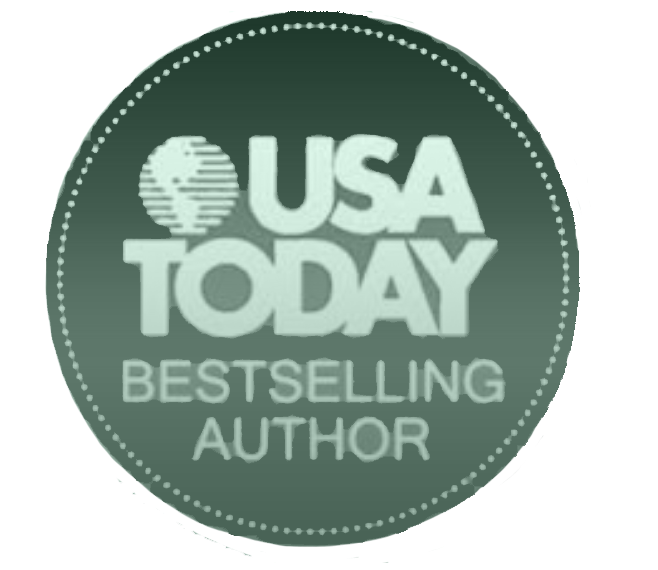 I will be part of the Author Panel, answering questions and signing books. 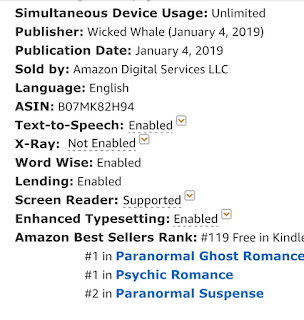 While my books aren't considered Science Fiction, I do home my stories take readers to new worlds...including some supernatural worlds, as most of my novels have paranormal elements. Since this is a school-sponsored event, I'll be highlighting my Young Adult novel, DIVINE FALL, which is an award-winning Paranormal Romance featuring revenge, romance, and a rogue fallen angel. 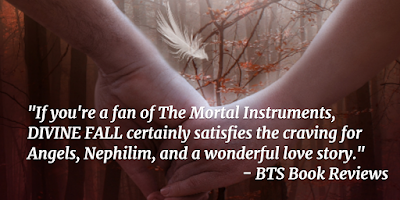 If you've never heard of the half-human, half angel Nephilim, check out the book's blurb below! Some of the other exhibits and guests! 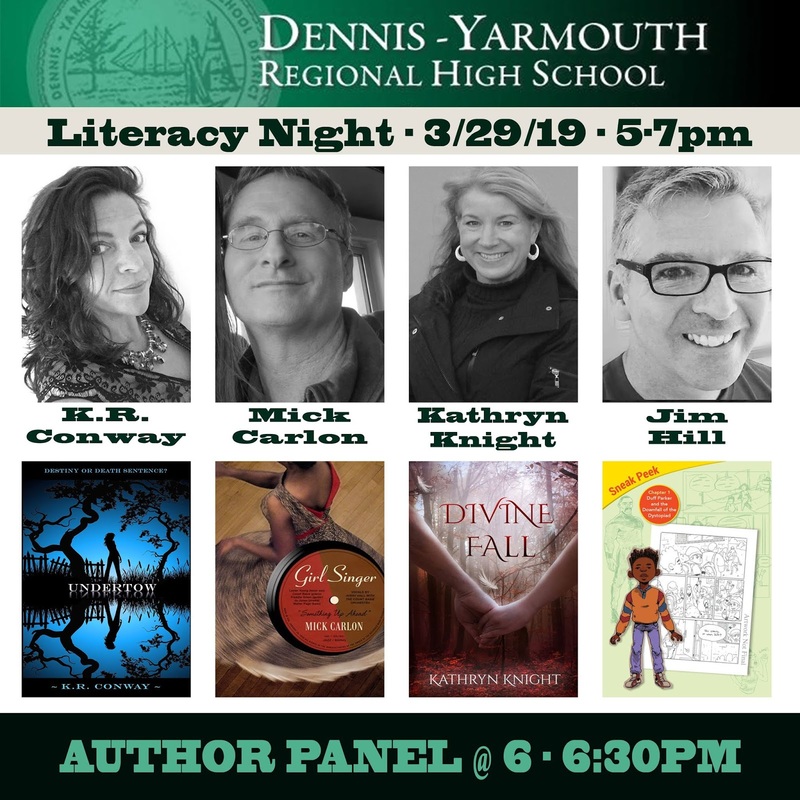 I'm excited to see some of my Cape author friends at this event - at the table with me will be K.R. Conway, author of the Urban Fantasy series UNDERTOW, Mick Carlon, author of GIRL SINGER and other books featuring history and music, and Jim Hill, author of an upcoming graphic novel. So there will be plenty of new worlds to visit, both fictional and real! 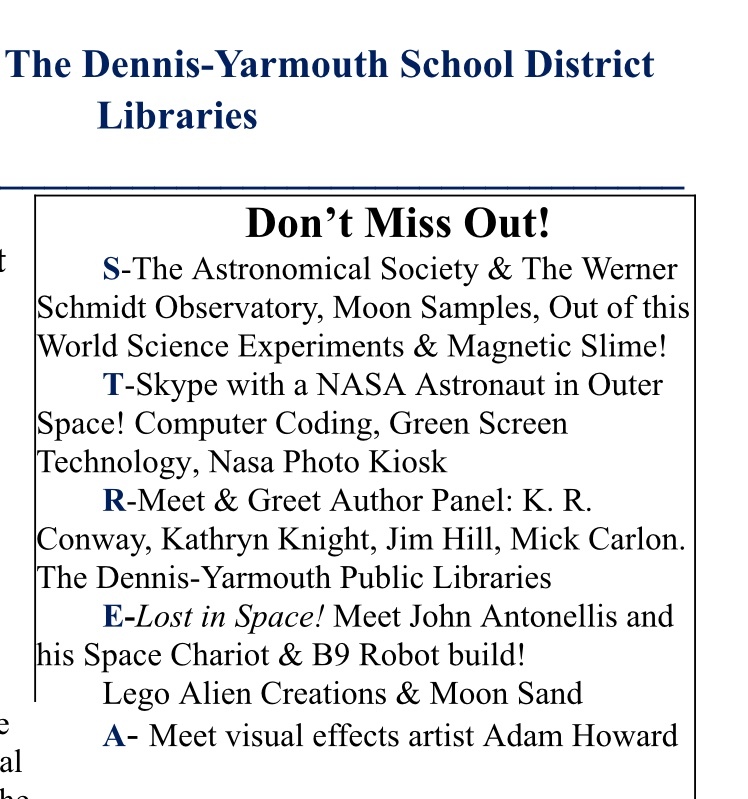 Join us from 5:00 - 7:00 pm at the Dennis Yarmouth High School, 210 Station Ave., South Yarmouth. 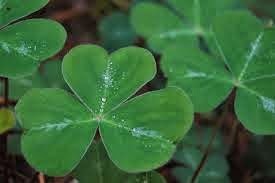 If you're nowhere near Cape Cod, you can still check out the titles by following the links! 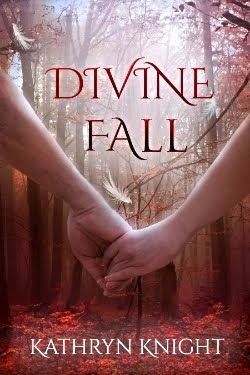 DIVINE FALL is available on Kindle, Nook, and iTunes for only 99 cents! Check out the blurb below, and hope to see Cape Codders on Friday night! I'm pleased to be featuring one of my author friends, Valerie J. Clarizio, on my blog today...we were part of the USA TODAY Bestselling Romantic Suspense Thrillers Box Set Love Under Fire, and I'm highlighting her steamy Romantic Suspense novel Missing Out on Life today. 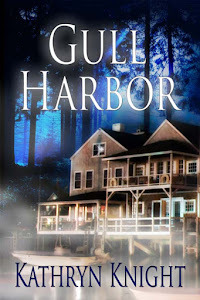 Check out the blurb and links if you're looking for a great new read! Meredith Wellington receives a call that her sister has been murdered. 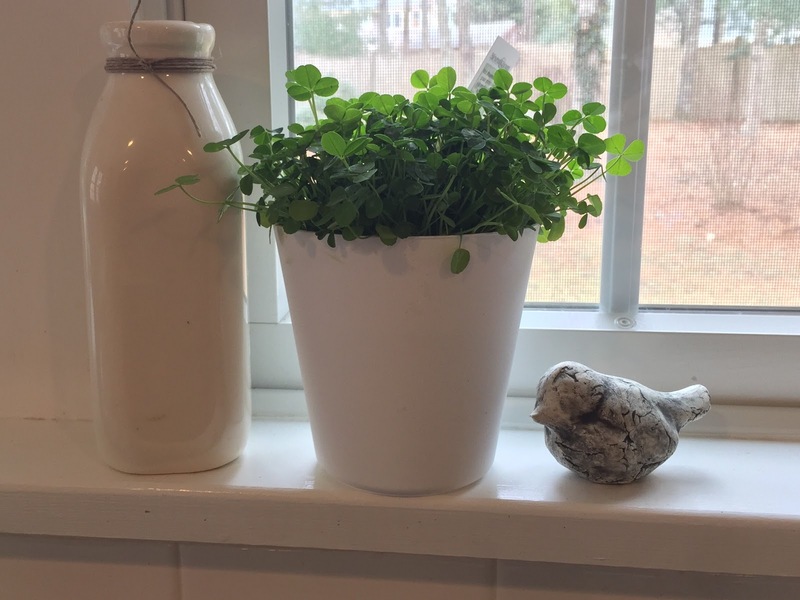 Her two young nieces land on her doorstep. An instant family is the last thing she needs as she reaches for the top rung of the corporate ladder. Jeremiah Crown, aka Coach, lives a simple life managing his family’s Kentucky horse ranch. When a damsel in distress decked out in a suit and spiked heels needs assistance, he’s more than happy to help, and happier still to realize this corporate powerhouse doesn’t recognize him as the man she'd deemed an enemy in high school twenty years earlier. 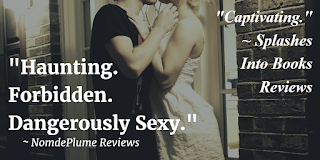 Once she realizes Coach’s identity, any chance of a romantic relationship disappears. When Meredith places her nieces low on her priority list, Jeremiah reconsiders his attraction to her. 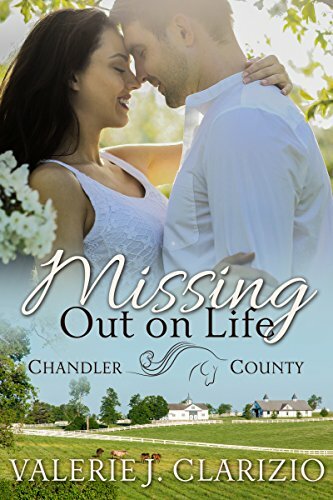 When danger comes calling, Meredith realizes this kindhearted veteran has the skill set to help her, if only she could set aside her pride to ask. 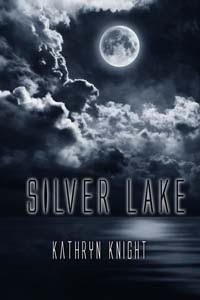 Can two people overcome past misunderstandings in time to thwart approaching danger? BUY on Amazon ~ Free with Kindle Unlimited! 3/4/2019 Edit: Thank you for visiting! 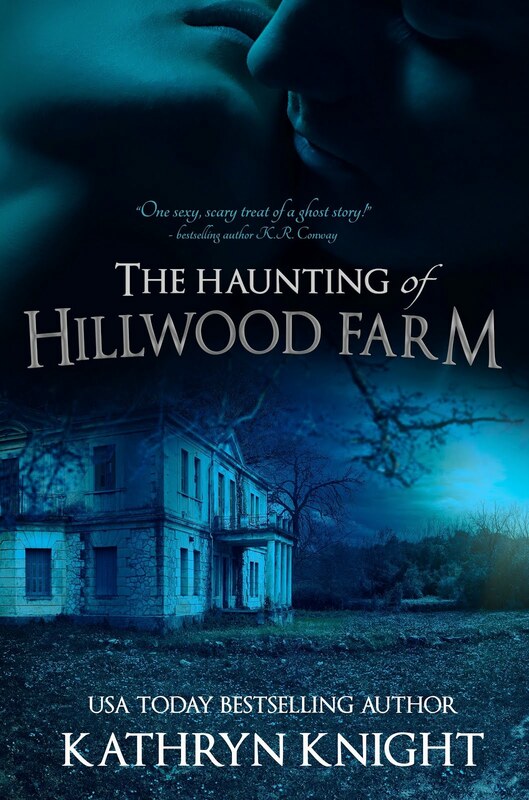 If you're here after Sunday evening, please note that the Kindle Free Days for The Haunting of Hillwood Farm are over. 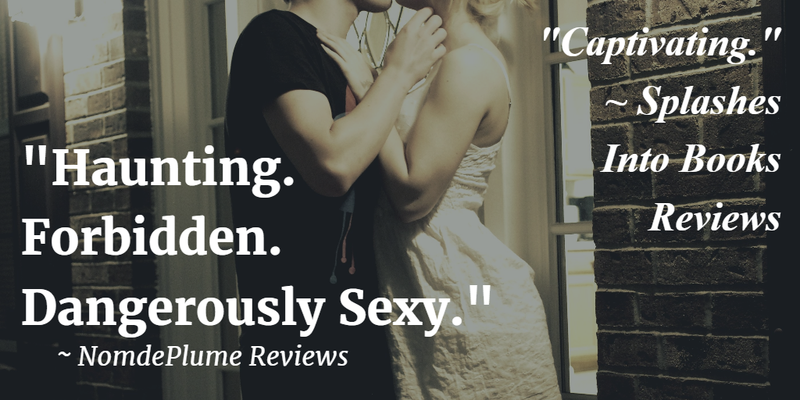 If you are a Kindle Unlimited Member, you can still get your copy free. 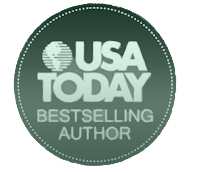 If you'd like to be informed about the next free days, sign up for my newsletter! I email it out twice a month and I keep all email addresses private. The sign up form is here or along the right side bar. My latest release, The Haunting of Hillwood Farm, is free on Kindle for a limited time! 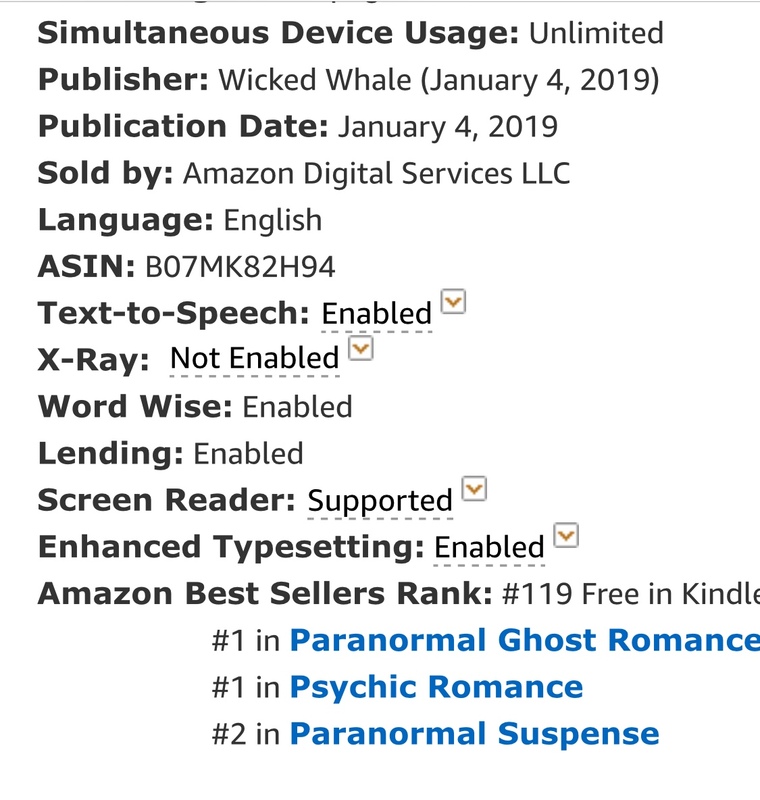 You can download your free copy from Friday, March 1 through Sunday, March 3...then enjoy this ghost mystery + romance named Best Romantic Suspense of 2018 out of hundreds of books read over the past year at N.N. Light's Book Heaven Reviews. Blurb, link, and a few review quotes below! If you give it a read, I hope you enjoy Callie and Luke's story. 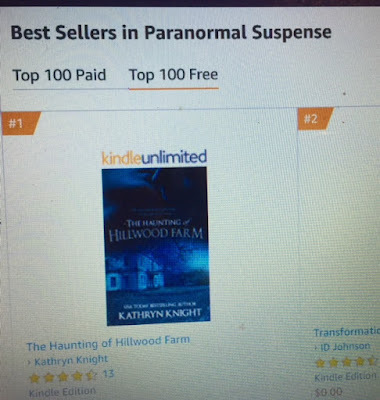 All my other titles combine romance and suspense as well...some steamier than others, some spookier than others, most with paranormal elements, and I even have one Young Adult novel...but in every book, I aim to pull readers into the story from page one and then keep the pages turning! What I love most about finding a good book is getting caught up to the point that I can't put it down, so that's always my goal as a writer. "I clung to my tablet and couldn't look away. 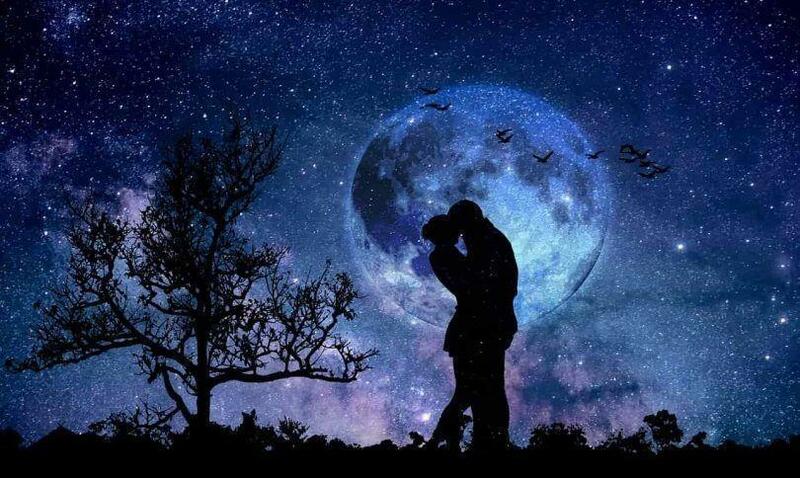 The paranormal descriptions were so realistic and lifelike, my significant other had to keep telling me to breathe. 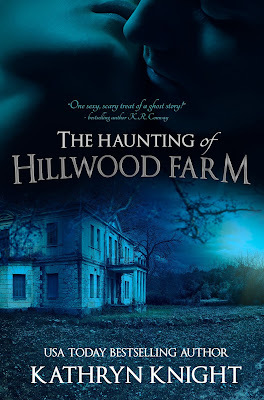 If you're looking for spooky romantic suspense, you'll love The Haunting of Hillwood Farm. 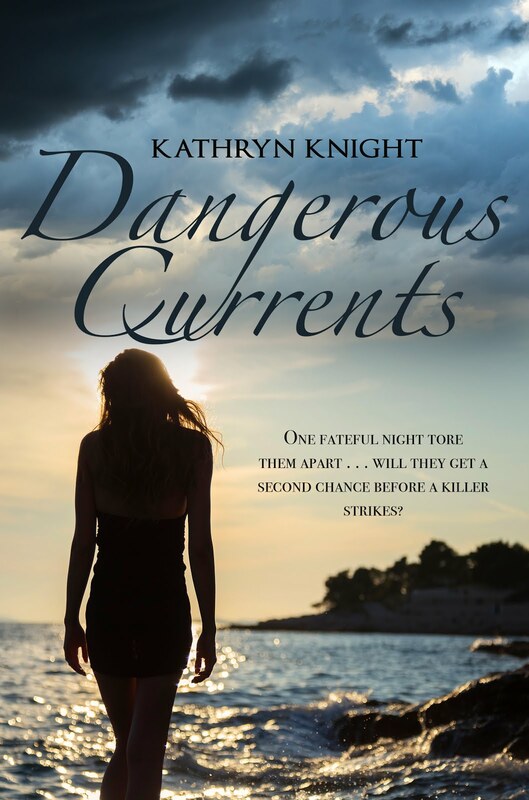 Kathryn Knight has mastered the art of Paranormal Romantic Suspense, and it's a must-read!" "I LOVED THIS BOOK! Seriously, this was brilliant. Not a very long story (3 1/2 hours reading time), but just perfect. 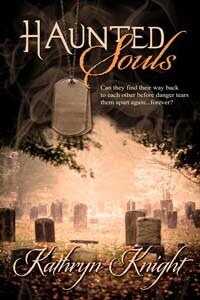 A classic paranormal story like we love them."